Mother's Day is almost here and while flowers, chocolates and breakfast in bed are always nice gestures if you ask any mom what it is they truly want it is simple....to have a few moments by themselves to take a shower, go to the bathroom in peace and quiet and to make a phone call without having to wave their finger and make scary faces trying to convince a screaming child to leave them alone. We actually have very simple needs. 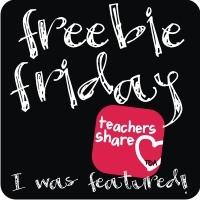 So Dad's this post is for you, save your money on the roses and give mom a break while you take a few moments to get crafty with the kids! Mom's feel free to leave this open on your desktop or forward to that amazing man in your life. There is nothing more rewarding on Mother's Day to look back over the years and watch how your children have grown. 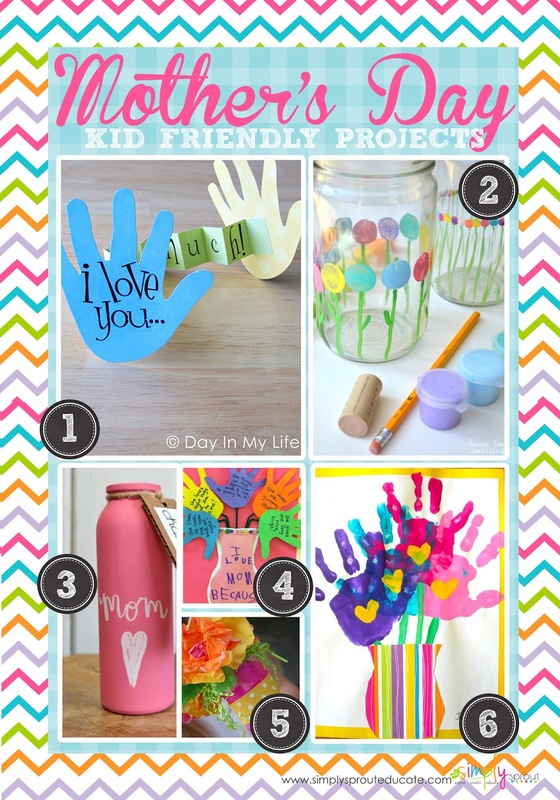 Hand print crafts and such a simple way to document your child's growth. Here are a few of our favorites that we have found. You can visit our Pinterest boards to see the entire collection. 1. Simplicity is sometimes best, I just love a good hand print craft, they are only this little for a while, what a great keepsake! 2. These adorable handpainted spaghetti jars are so adorable use items from around the classroom like a pencil eraser (or from home) like a wine cork. to adorn the jars with beautiful flowers. 3. Use chalk paint to cover a glass jar or bottle, have your little one add a special message to Mom. 5. Tissue paper flowers in a handmade vase, we just love a good recycling project check out how to make a colorful vase using a tin can. 6.We just love the ideas from Kindercraze this adorable hand print flower bouquet is just precious! 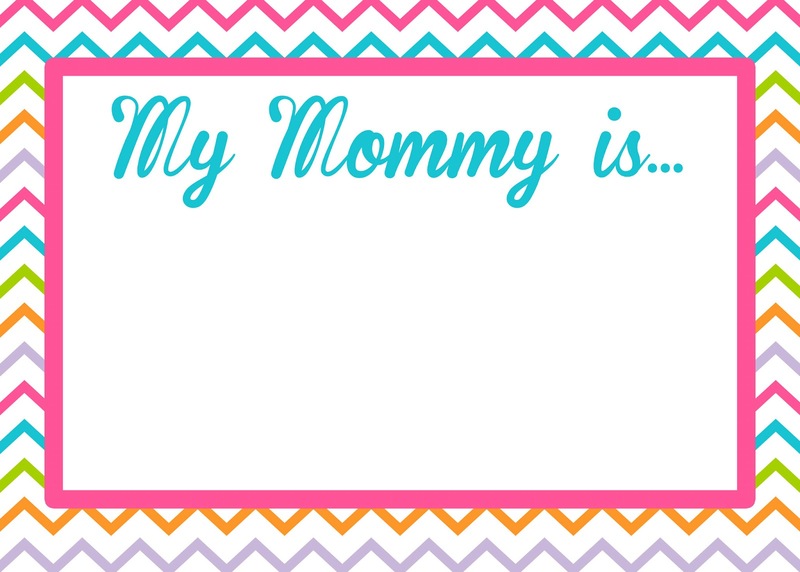 Have your little one write a few words about mom.